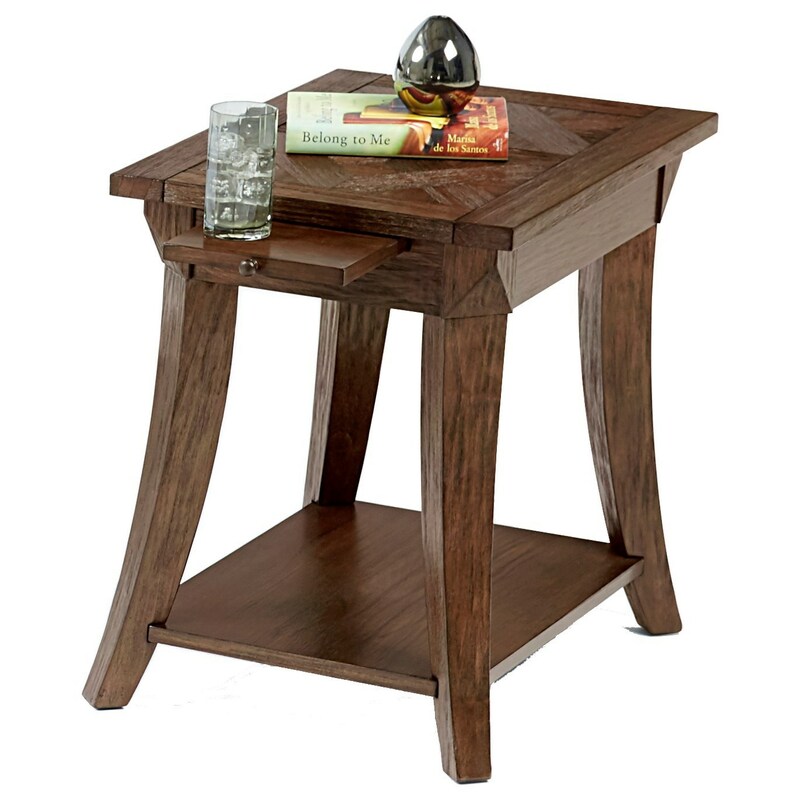 The hand inlaid parquet pattern table top on this chairside table provides transitional appeal to your living room. Curved solid poplar legs, a functional pull-out shelf, and lower shelf complete the table's design. 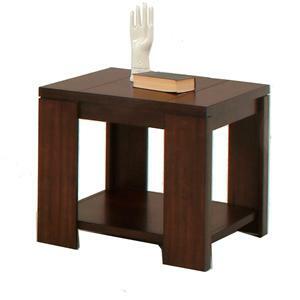 The Appeal I Chairside Table with Pull-Out Shelf & Parquet Table Top by Progressive Furniture at Northeast Factory Direct in the Cleveland, Eastlake, Westlake, Mentor, Medina, Macedonia, Ohio area. Product availability may vary. Contact us for the most current availability on this product. 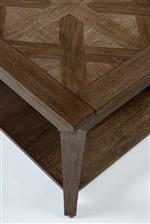 Hand inlaid parquet style table top adds a sophisticated look to each accent table available from this collection. A textured wire brushed finish over poplar veneers provides your home with remarkable style. The Appeal I collection is a great option if you are looking for Transitional furniture in the Cleveland, Eastlake, Westlake, Mentor, Medina, Macedonia, Ohio area. 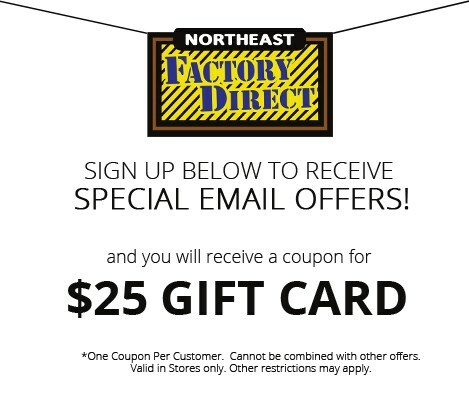 Browse other items in the Appeal I collection from Northeast Factory Direct in the Cleveland, Eastlake, Westlake, Mentor, Medina, Macedonia, Ohio area.